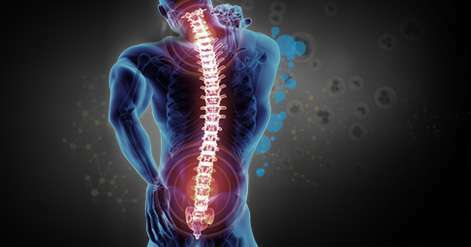 The most common signs and symptoms of lumbar disc herniation are back pain that radiates to buttocks and legs, numbness in the leg or foot, weakness in the leg or foot, and rarely, loss of bowel and bladder control. 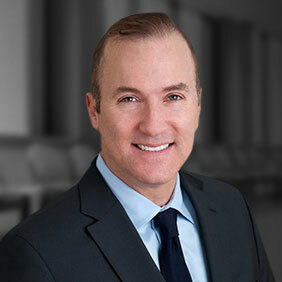 Lumbar microdiscectomy is a surgical procedure done to remove a herniated part of the disc and any fragments that are putting pressure on the spinal nerve. This surgical procedure involves use of a surgical microscope and microsurgical techniques to gain access to the lumbar spine. The microscope magnifies and illuminates the area of operation. 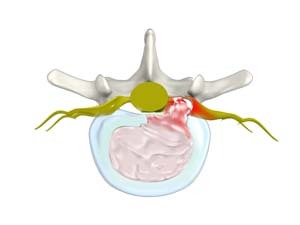 Only a small portion of the herniated disc that pinches on the nerve roots is removed.